Docklands is one of Melbourne’s newest suburbs. Unlike others that have been independent suburbs for decades and even centuries, Docklands was only established in 2000. Because it is so new and because it is still undergoing a period of renewal, this area is not as populated as some of the other suburbs. In the past, this area functioned largely as a dock and railyard, shipping goods out of and into Melbourne. Over the last fifteen years, however, Docklands has endeavored to become the artistic and cultural center of Melbourne, drawing not just tourists from around Australia and the world, but its own residents out of their homes with street art displays. Much of Docklands is dominated by office buildings and apartment complexes. 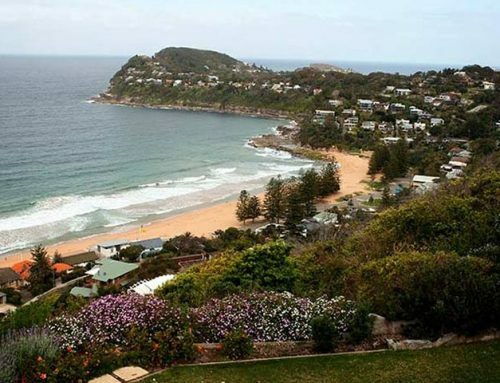 Because of its close proximity to the center of the city, it is a very popular choice for those who want to work in the center of the city, but do not want to or cannot afford to live there. This area has strong ties to many underground movements, including the rave scene, which used the abandoned buildings around the unused docks for their massive dances, until the urban renewal projects moved in and started tearing down or renovating those buildings. Many of these events are still held at the Docklands Stadium, however, paying tribute to the alternative culture that is still prevalent in Docklands and persisted, even when this area of Melbourne was otherwise abandoned. Docklands has the ability to feel both like a big city and a small town. 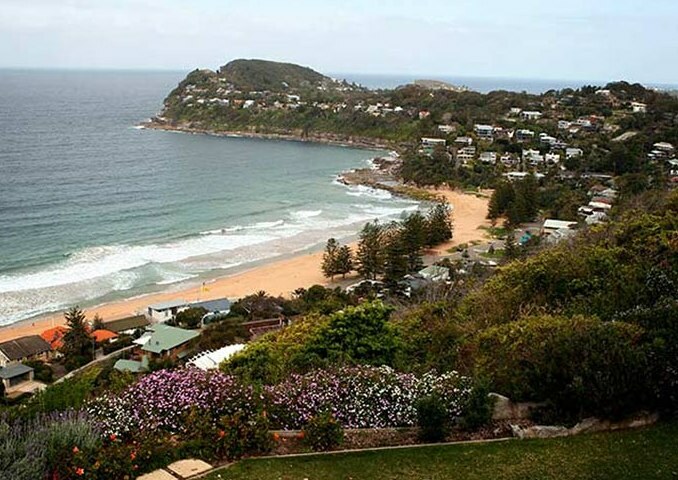 People are friendly, and the renewal projects continue to improve this part of the city, though it is still in transition and it has not yet established its own culture and atmosphere like many of the older suburbs have. Those who live here, however, love it, and especially enjoy the water sports, street art, and outdoor space and activities that Docklands is beginning to become known for. 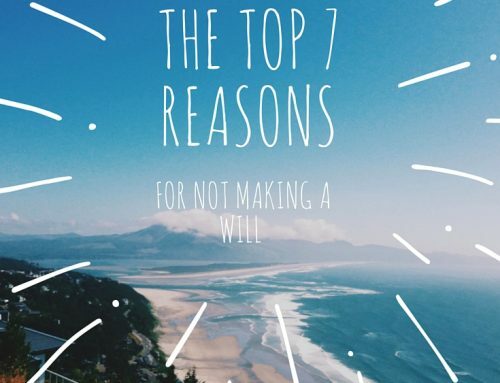 Because there is so much to do in this suburb and because it is so full of life, many people put off making a will in Docklands until it is too late. 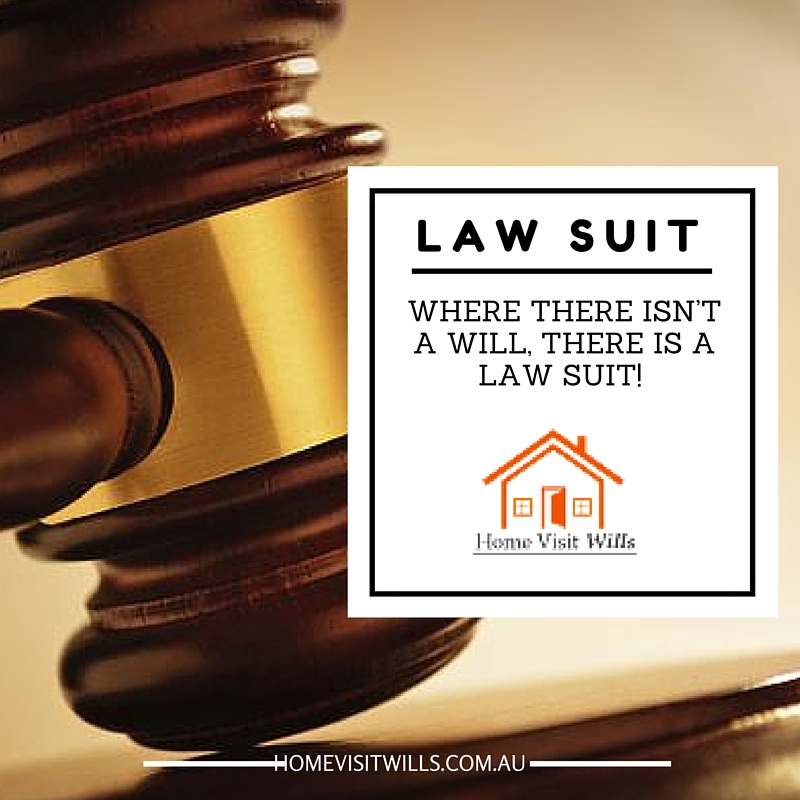 Those who live in and love this suburb may know how important it is to have a will in order to protect their assets and their families, and yet, they might still avoid making one, simply because the process is seen as inconvenient. This is where we come in. 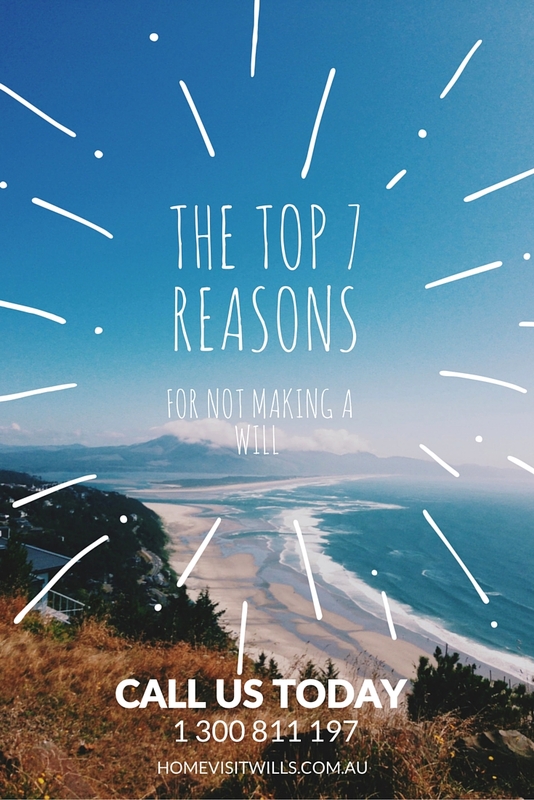 Our will making services ensure that drafting a will that protects your legacy and makes sure your family and loved ones are provided for is simple and easy. 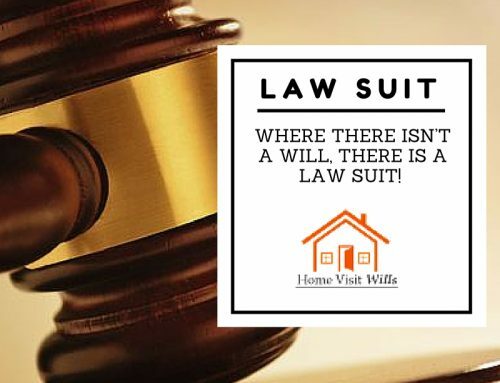 When you meet with one of our will experts, you will be able to quickly communicate the needs of your estate, and our expert will take care of the rest.